NAMD development is driven by major trends in computing and structural biology. The structures of increasingly larger biomolecular aggregates are being determined. More powerful parallel supercomputers with larger processor counts are becoming available. 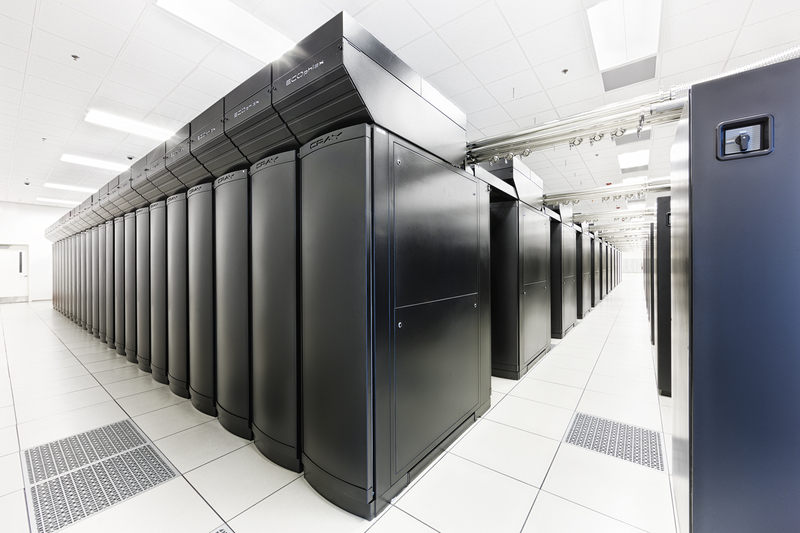 Commodity supercomputing is attainable locally for even modest experimental labs. Contact Us // Material on this page is copyrighted; contact Webmaster for more information. // Document last modified on 24 May 2013 // 57435 accesses since 20 Mar 2006 .